A second Platinum Games title from Cygames. 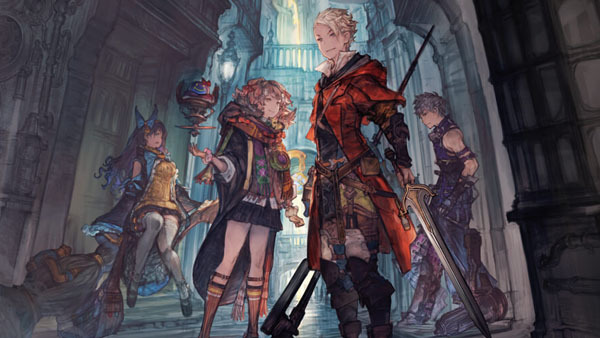 Cygames and Platinum Games announced Lost Order for iOS and Android during its Cygames Next 2016 event in Tokyo. 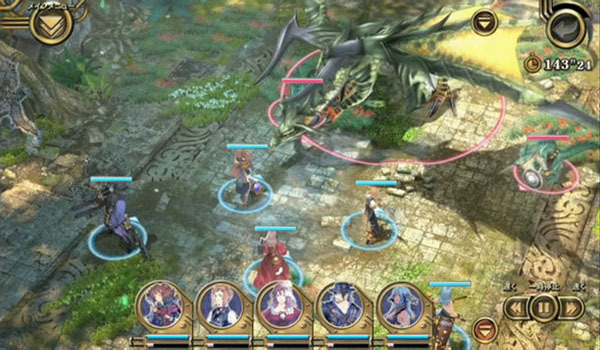 The real-time tactics game is produced by Cygames’ Yuito Kimura and Platinum Games’ Atsushi Inaba, and directed by Yasumi Matsuno. 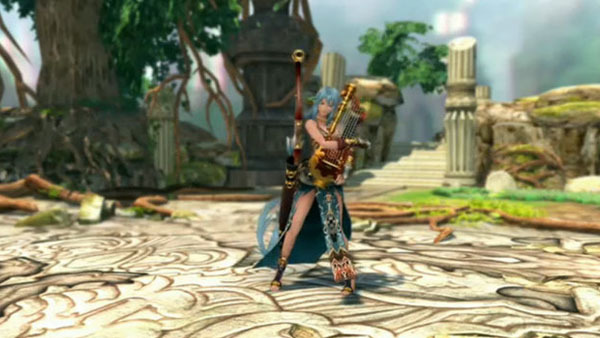 Art direction is being handled by Akihiko Yoshida and music by Hideki Sakamoto. It is set in the “Destroyed Capital Gold Heaven,” which sustained a prophecy of destruction, and features four main characters. “The Legend of the Soaring Black 13 Knights” is an important keyword. Characters are depicted in 3D models.